Attending the Access to Law Initiative Incubator Conference. I’m attending the Access to Law Initiative Incubator Conference. I’d love to connect with you if you’re there! “The rapid growth of incubator and residency programs over the past 2 years is proof that good ideas spread fast. Law schools, Legal Aid programs and bar associations across the United States, and now the world, are assuming an increasing role in the development of post-graduate training and support programs for attorneys wishing to establish solo and small firms or not-for-profit organizations. Inherent in these programs is a focus on training lawyers who can help to resolve the unmet legal needs of individuals and entities from moderate to low-income communities while they build economically sustainable practices that will continue to serve those client needs. 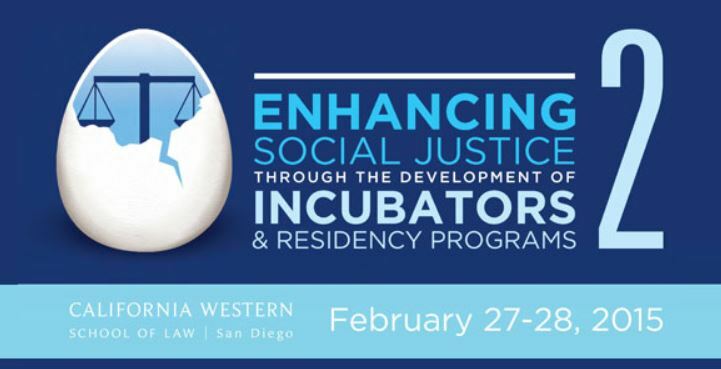 These incubator and residency programs are expanding rapidly and reflect the fact that increasingly the people who choose to attend law school do so because they are committed to expanding access to affordable legal services for the mainstream groups that have not been adequately served, and because they recognize that solo and small firm practice has long been the most popular career path for lawyers. 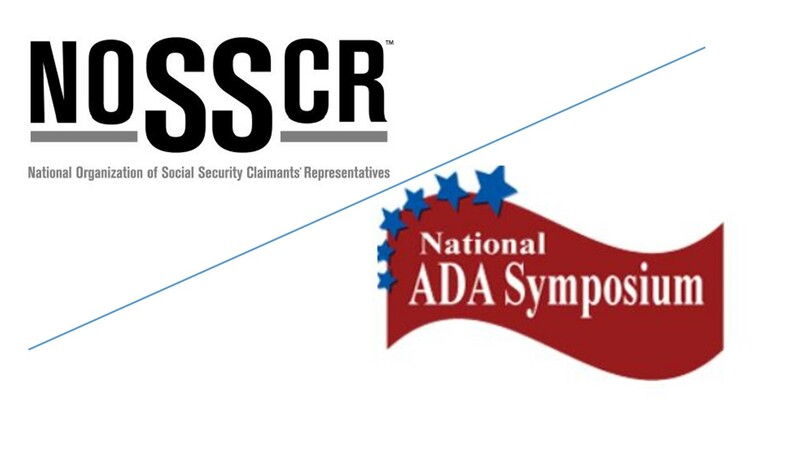 Find more information about the ALI Incubator Conference at https://www.cwsl.edu/incubator. 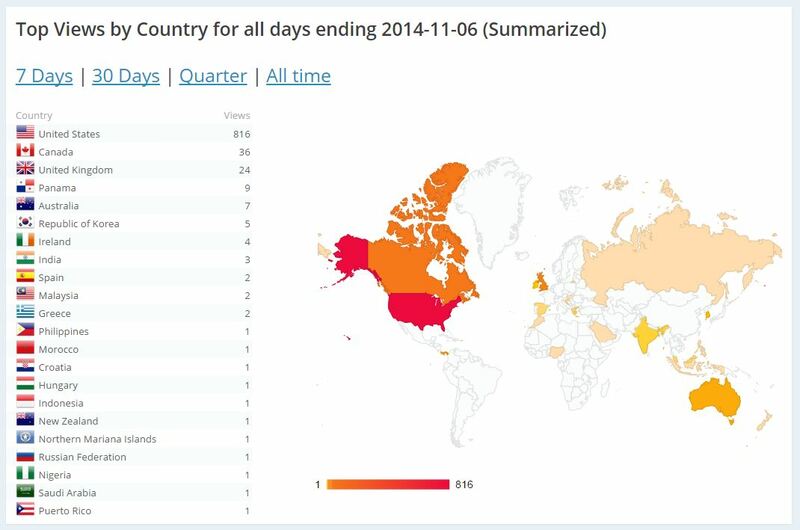 November 6, 2014 Gimpy Law Views by Country: United States 816, Canada 36, United Kingdom 24, Panama 9, Australia 7, Republic of Korea 5, Ireland 4, India 3, Spain 2, Malaysia 2, Greece 2, Philippines 1, Morocco 1, Croatia 1, Puerto Rico 1, Indonesia 1, New Zealand 1, Northern Mariana Islands 1, Russian Federation 1, Nigeria 1, Saudi Arabia 1, Hungary 1. I am honored at how well Gimpy Law has been received and that it has a global presence. Look at how gorgeous you all look on this map! I don’t believe that this Gimpy Law blogger deserves the credit. I believe that it is a testament to the relevance of disability and prevalence of people with disabilities around the world. Let’s keep on keeping on!